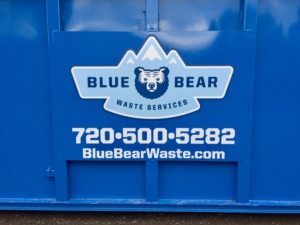 Blue Bear Waste Services is Denver’s hometown team for dumpster rentals, providing a variety of container sizes to suit the unique requirements of your construction or cleanup project. Working behind the scenes to keep your job site safe, well maintained, and compliant with government and municipal regulations, we audit and manage your waste stream so you can focus on the tasks at hand. Founded on over 10 years of roll-off experience, our partnerships with contractors and builders are rooted in trust. You are part of the Blue Bear family, and we’re well acquainted with your account. 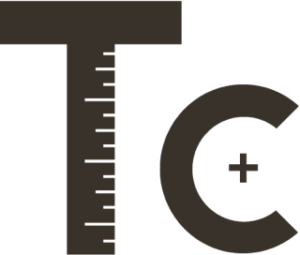 Based upon your needs, we deliver and pick up on time, use progressive technologies to minimize environmental impact, and help you achieve green building milestones. Blue Bear roll-offs accommodate a max capacity of 10 tons. If you are disposing of significant quantities of concrete, asphalt, dirt, brick or other heavy items, we recommend using a 12-yard container. Job sites that fall in our standard dumpster rental area do not incur fuel surcharges, delivery charges, or pick-up charges. Please note that sites falling outside this standard service area may include distance charges. Your roll-off container can be used to dispose of landscape waste, construction materials, scrap metals, shingles and brick, furniture, and renovation debris. 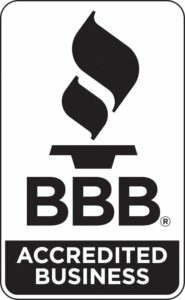 By law, we cannot accept any toxic or hazardous waste, including paint, herbicides, pesticides, asbestos, chemicals, oil, tires, fuels, electronics, or appliances with Freon. Do not place the following in your rented roll-off container. Instead, call a Blue Bear team member about special waste hauling and disposal services. Blue Bear Waste Services does not dispose of items that are classified as “hazardous” by state or federal authorities, nor do we haul materials containing free liquids. Container rentals are available for 7- to 14-day periods, as well as other time periods customized to your needs. Contact us to request dumpster rental for your business or construction site. To learn about dumpster prices and rental availability, call now: 720.500.5282.